Kenny and Erin were great to work with. 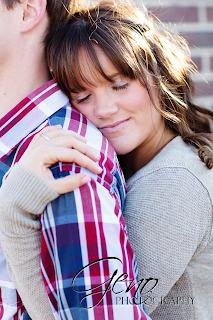 As I said in my last post, I love engagement sessions. It was so great to have a chance to get to know them better. 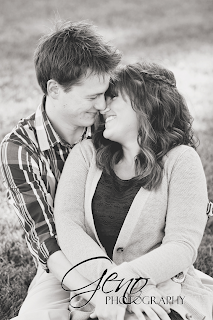 I even got to brush up on my knock-knock jokes a little. I have come to the realization that I don't know many knock-knock jokes. It was a lot of fun. 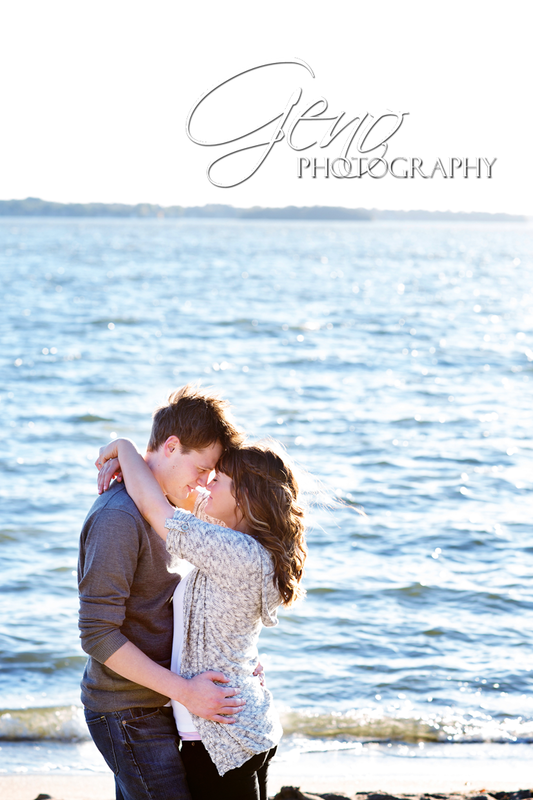 The second half of the session was at the shore of Clear Lake. 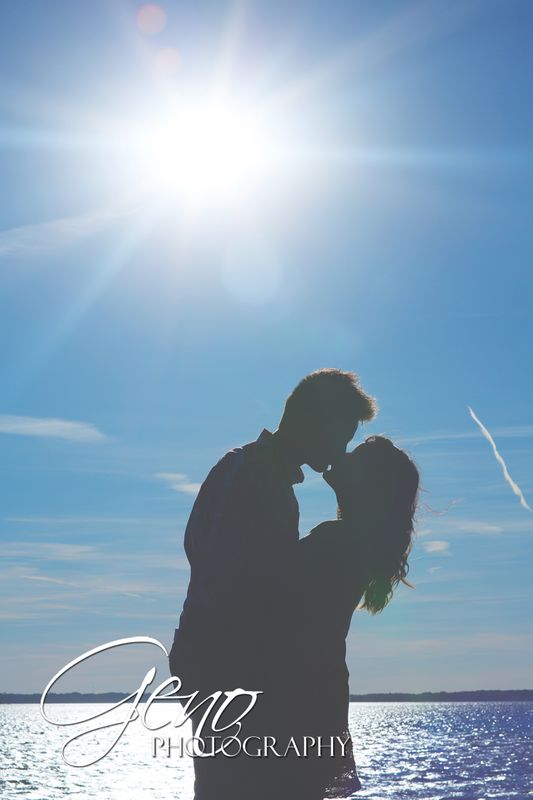 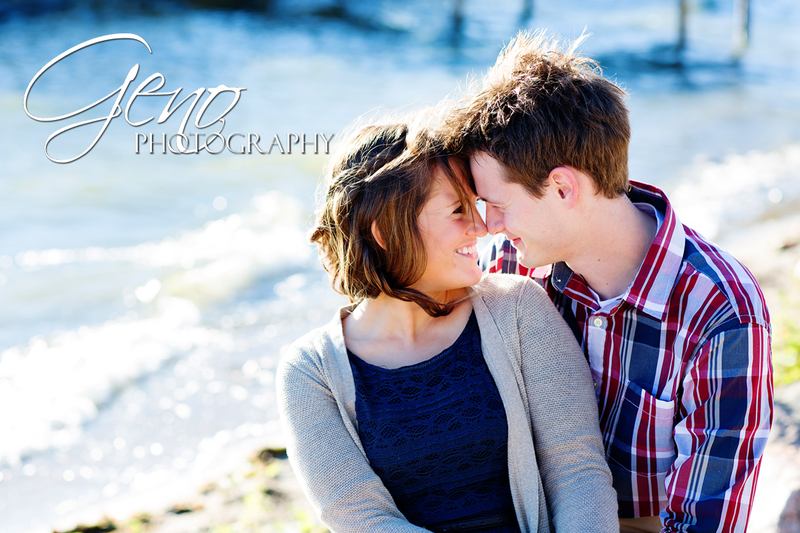 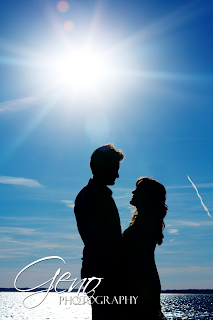 The sun was bright across the lake, but I love the images we were able to capture. The wind was blowing across the lake, creating lots of waves in the water which made a beautiful texture on the water. 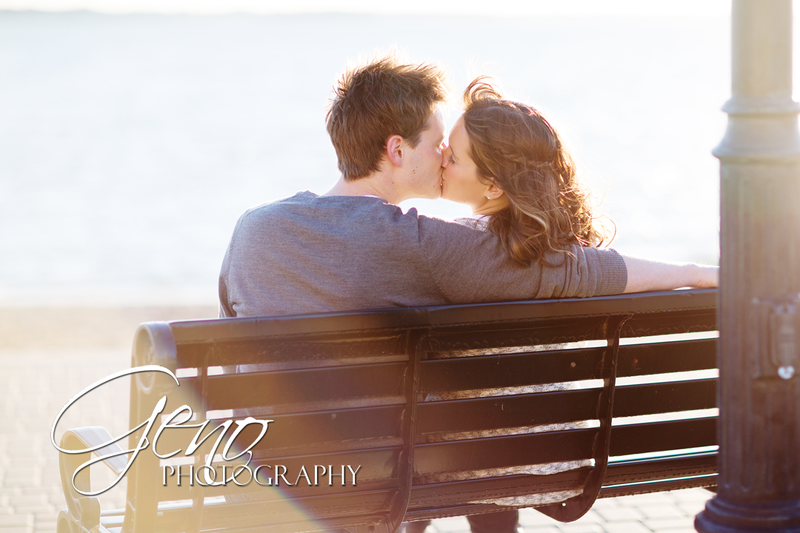 After walking along the docks and beach, we ended our session on the bench where Kenny proposed to Erin. 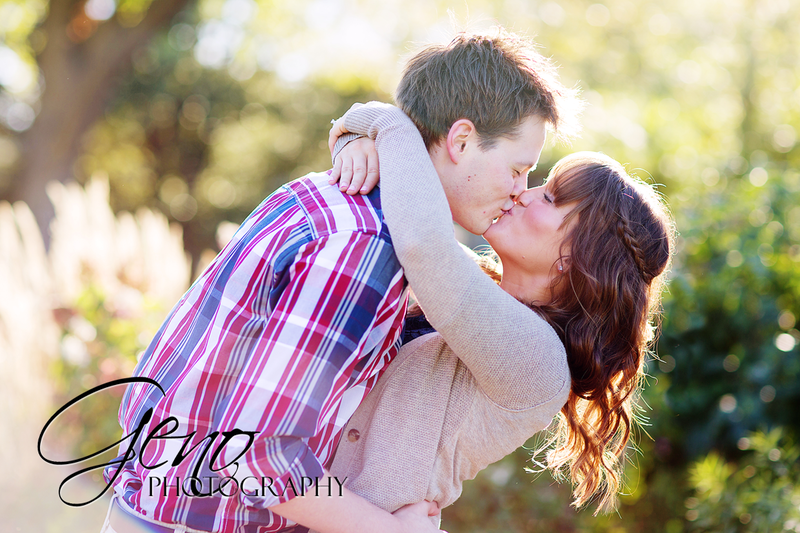 It was a perfect ending to our session.